This is also known as petrolatum or paraffinum liquidum, mineral oil jelly and mineral oil causes a lot of problems when used on the skin photosensitivity (i.e. promotes sun damage), and it tends to interfere with the body’s own natural moisturising mechanism, leading to dry skin and chapping. It is essentially a product that creates the very conditions it claims to alleviate!! You find in in baby oil (why would you want to use this on babies??! 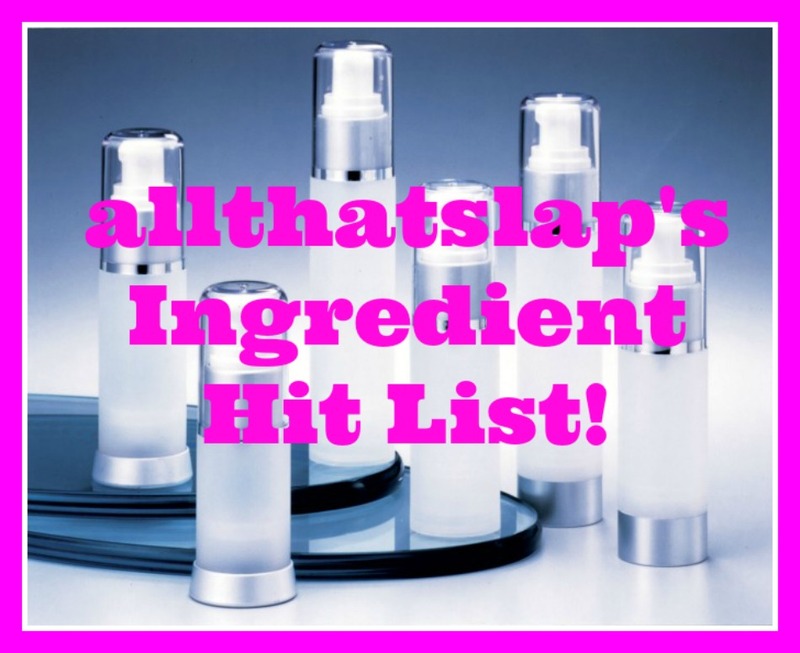 ), lip products in particular lip balms, face creams, makeup – you name it and its in there! Manufacturers use petrolatum because it is unbelievably cheap! There is no other reason its there. It is hideous and I try particularly hard to stay away from it. It creeps me out! The most common parabens are Methyl and Propyl and Butyl and Ethyl Paraben — Used as preserve and extend shelf life of products. They are very widely used even though they are known to be toxic! Parabens can cause allergic reactions and skin rashes as well as potentially interfering with your hormones. What really bugs me is that some “natural” seeming brands like Liz Earle use parabens in almost all of their products…..sigh. That is all. This is used a lot in shampoos, hand washes, face wash and body washes etc for its detergent and foam-building abilities. It can cause eye irritations, skin rashes, hair loss, scalp scurf similar to dandruff and allergic reactions. It can be extremely drying to the skin and I try to avoid it as much as possible, particularly in my shampoos and face washes. If a face wash contains this, I find my skin is super tight and dry after use – resulting in my skin to go into overdrive and produce loads of oil. Yuck!! This is often listed as PEG (polyethylene glycol) or PPG (polypropylene glycol). Usually it is a synthetic petrochemical mix used as a humectant. It has been known to cause allergic and toxic reactions. It also penetrates below the surface, so it can deliver other nasties to deeper into the skin and into the bloodstream. Alarmingly its also the main ingredient in anti-freeze! Pretty gross, don’t you think? I could have gone on and on with my list of nasty ingredients, but the ones above are the ones I avoid the most. My advice is always read the label!! Nice post! But where did you find the 14 sec absorption theory?thanks!